MyOCProperty is the definitive choice for your online needs when it comes to real estate. Created by one of Orange County’s leading real estate agents – Peter Engby, this valuable platform helps you secure the home of your dreams and at the same time save you thousands of dollars. As a real estate agent for Harcourts Prime Properties, Monarch Beach, Peter Engby offers a well-honed ability to deliver excellent customer service. 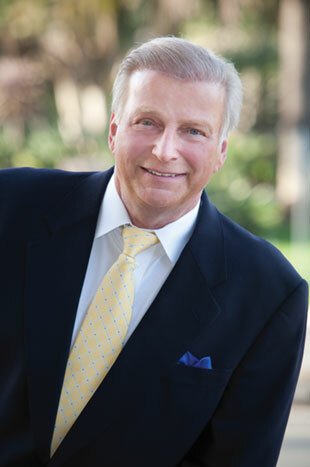 He sets himself apart by providing one-on-one guidance and personalized service to each of his clients. He is meticulously detail-oriented and hardworking, he leverages his multi-faceted skill set to help clients with a variety of home buying and selling objectives. Peter Makes Your Mortgage Payment! "Peter is in a class all by himself, as far as our experience with realtors goes. He is never high pressuring nor pushy, and always had our wishes first and foremost in mind when looking for a home for us. His work ethic and honesty are to be admired. He was available for any questions almost 24/7. We had other experiences in the past with realtors-and this was a refreshing experience compared to those agents." "Peter is a joy to work with on the purchase of your new home. He is very knowledgable with the Southern California real estate market. And Peter is a no-nonsense, get-it-done professional. He works hard for his clients. If you are in the market to do a real estate transaction, you will be well served to use of the services of Peter Engby!" "Relocating, and as a first time buyer, I was scared of the process and everything that went with it, but Peter made the entire process seamless and easy. I would never have thought that buying a home could be so enjoyable, his years of experience completely showed and thank you again!. I'm so glad my friend recommended you. You are the best!" 1 Month FREE Mortgage Payment When You Purchase a Home Through me. Yes, that’s right you will receive a 1 month FREE mortgage payment when you purchase a home through me, Peter Engby. 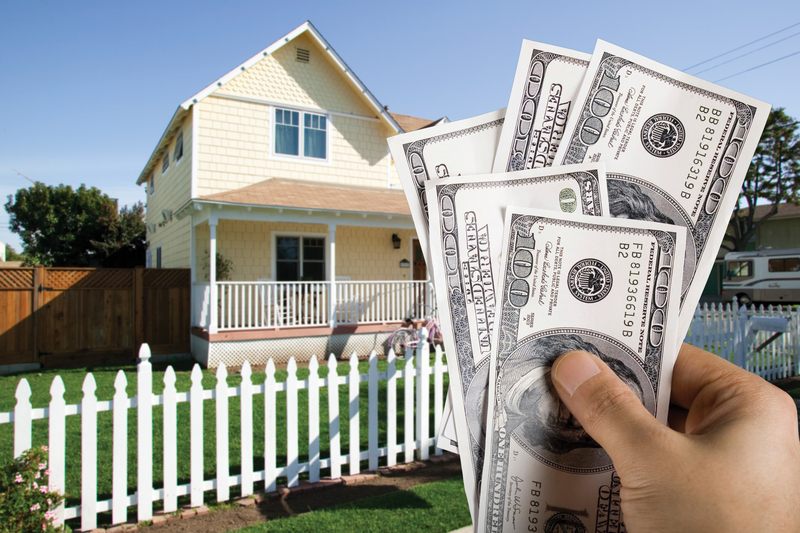 It could be thousands of dollars that you save for decorating your new home. I want to ensure your home buying experience is completely stress free leaving nothing but that feel good experience you deserve. Getting a FREE mortgage payment on top of that is even better. I am always here to help and if you have any questions please don’t hesitate to get in touch. Don’t loose out on this amazing offer. If You Are Not Satisfied With Your Next Home Purchase I Will Sell It For Free – Guaranteed! 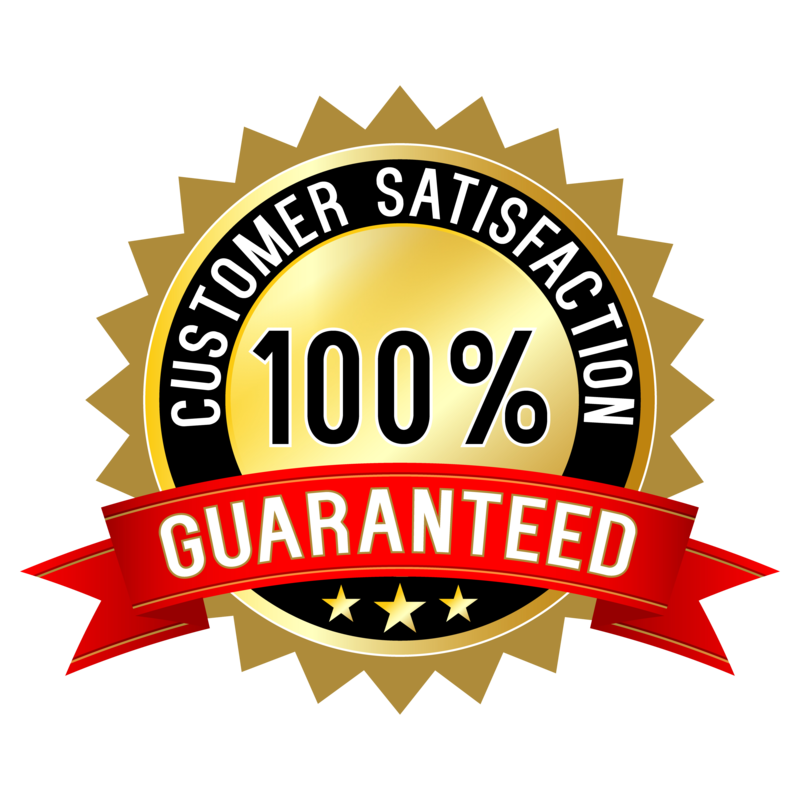 In a market where some home buyers end up with a home they are not satisfied with, a guarantee ensuring your satisfaction is critical. Unfortunately, you’ll find that most agents simply cannot and will not make such a guarantee. I have created a program solving this problem for Orange County home buyers. This program guarantees, upfront and in writing, that you will love your new home and if for some reason you don’t, I will sell it for Free. Contact me anytime and find out how to guarantee the satisfaction of your next home purchase. I want you to be totally happy in your new home. Do not hesitate to tap into your personal Concierge of Services. From a simple question to a one-on-one Power Coffee and everything in-between.